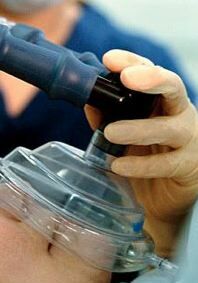 Nitrous Oxide, sometimes called ‘laughing gas‘ has been used in Scarsdale cosmetic dental offices for over a century, because, in many ways, it is an ideal sedative. It begins to work quickly, but then wears off as soon as the Westchester County dental patient stops inhaling it. Breathing nitrous oxide aids in creating warm tingling sensations and a feeling of euphoria. Oral sedatives take longer to work than nitrous, but produce a calmer state for many nervous Scarsdale dental patients. Triazolam and diazepam are common oral sedatives used in dentistry. These sedative medications are routinely prescribed by NYC physicians for anxiety, insomnia, and muscle spasms. 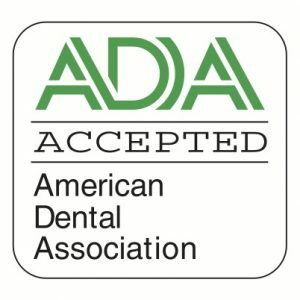 Oral sedation is a good sedation choice for anxious patients who require a lengthy dental procedure. After the dental visit, however, it takes a while for the medication to wear off. It’s critical that a conscious sedation patient not drive home after undergoing oral sedation. Like nitrous, intra-venous sedation starts working immediately as the sedative enters the bloodstream. IV sedation usually produces the deepest state of relaxation. IV patients can dream away the entire procedure and wake up relaxed. 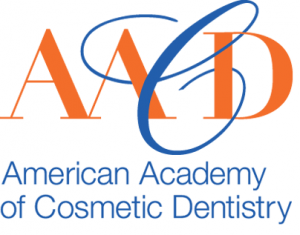 To speak with us about sedation, call The Dental Design Center at 914-683-5898. We have the answer for your dental anxiety.